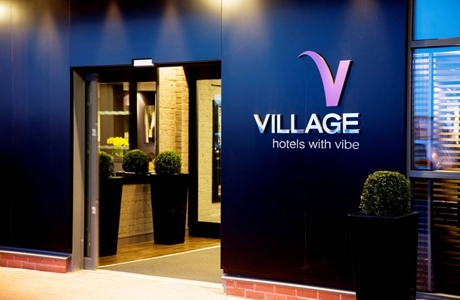 The Village Hotel is located in the new SA1 development about 15 minute walk to the city centre. With pub, restaurant, leisure club it is popular with golfing groups. 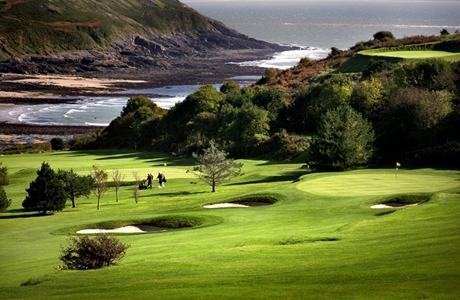 Langland Bay golf club is an attractive course with coastal views, good presentation and length that flatters to deceive. Small greens, bunkers and some penalising rough combine to ensure that you will have more to keep an eye on than the scenery. 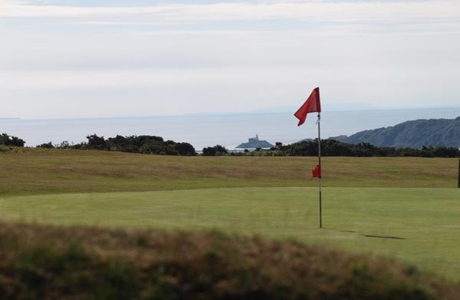 Clyne golf course is laid out on the high ground of Clyne Common about three to four hundred feet above sea level. 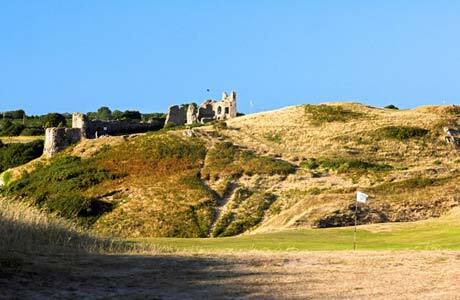 The course is featured in Peter Alliss's book "The 200 Best Golf Courses in the British Isles".